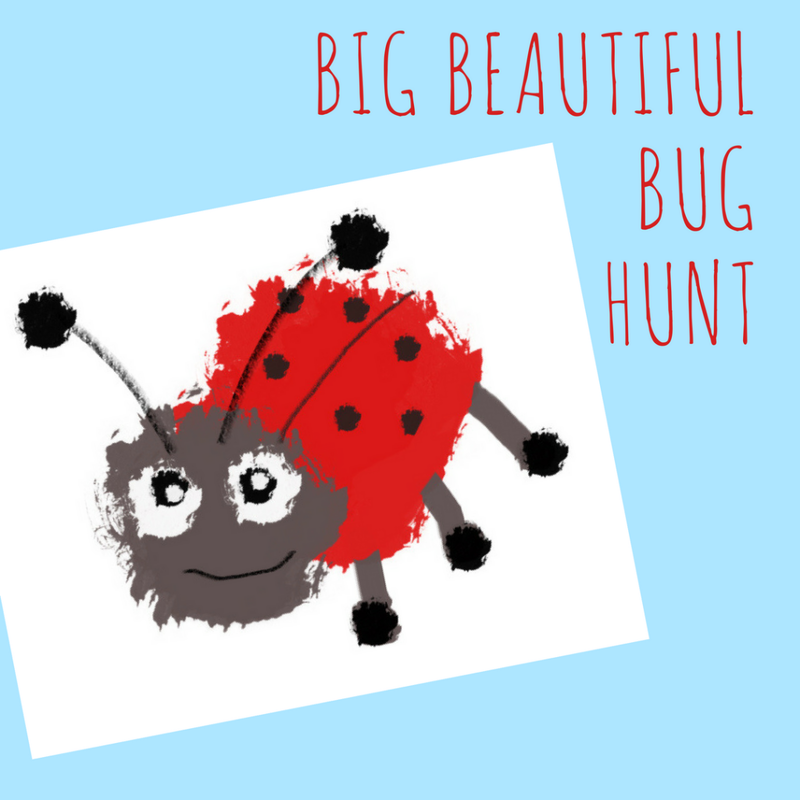 Send your kids out for a big beautiful garden bug hunt! 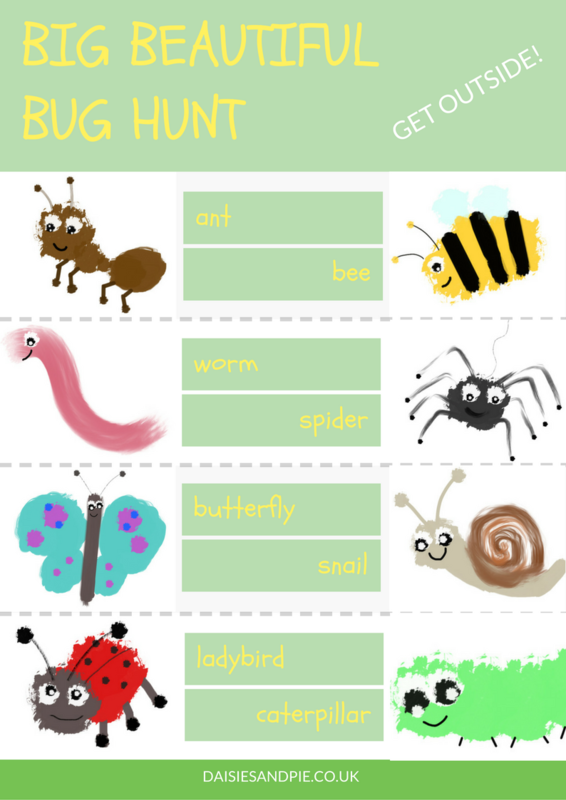 You can grab our free bug hunt printable sheet below and get the kids outdoors on a mini beast adventure. And if you’re out there anyway, you may as well throw together a garden picnic too and make the day even better. The garden is a great place to get kids interested in wildlife, even tiny gardens will be packed with bugs for kids to discover and learn about. For more buggy ideas and activities – head on over to…. Create your own Jurassic Era & start the ice age!